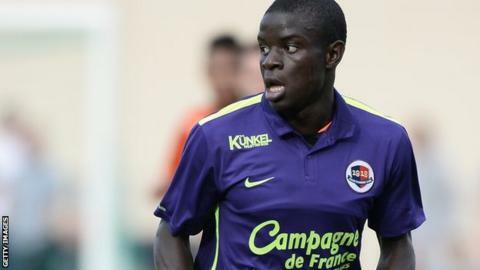 Leicester City are set to sign Caen midfielder N'Golo Kante for an undisclosed fee after he passed a medical at the Premier League club. BBC Radio Leicester reports the 24-year-old will join the Foxes for a fee of about £6m. If the deal goes through, he will be new manager Claudio Ranieri's first signing for the club.